The transportation industry deploys a large number of fieldforce workers or agents as well as serves a huge volume of customers. Hence, management in this industry has always been a major issue. Lack of effective tracking and management results in the loss of revenue earned from the transportation industry. 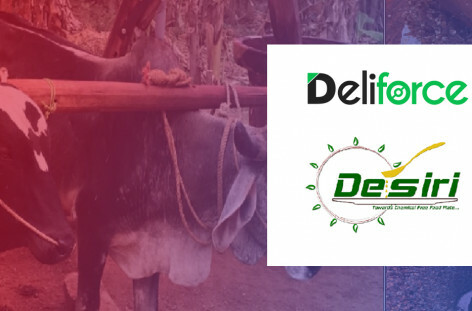 With Deliforce, the Taxi and Cab tracking system, the issues of fleet management is nullified with best and efficient agent tracker, report maker, accounts keeper helping the industry to focus on transportation only, while fleet management is taken care by Deliforce. Transportation industry gets the perfect solution for its fleet management and agent tracking with the Vehicle Tracking software Deliforce. 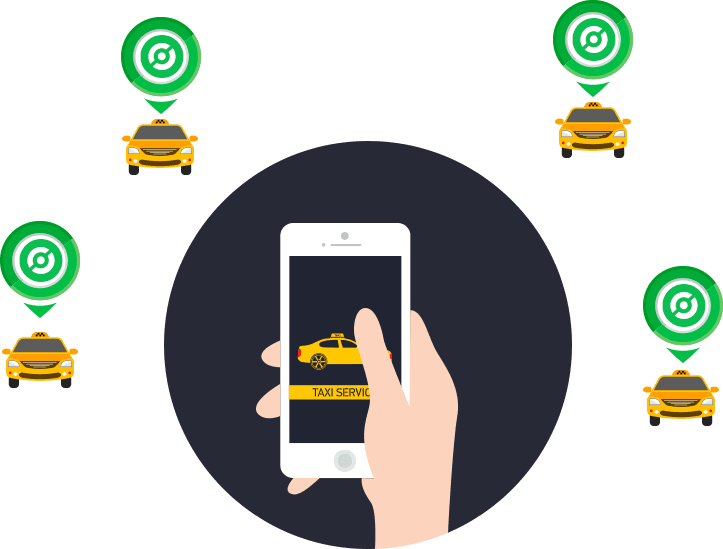 The customers get notified of the cars, with their expected time of arrival, contact of the driver along with his location. This helps the customers to get in touch with the drivers as and when needed. 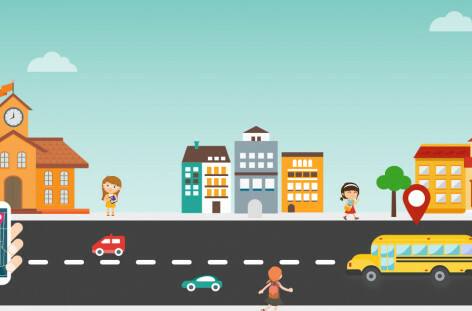 The agents are assigned tasks automatically, with being notified of the customer’s location, pickup and delivery. Managing their own tasks is also facilitated using this platform. The dashboard helps the admin to allocate tasks, track them as well as help them serve the customers better. Looking for vehicle fleet management software? 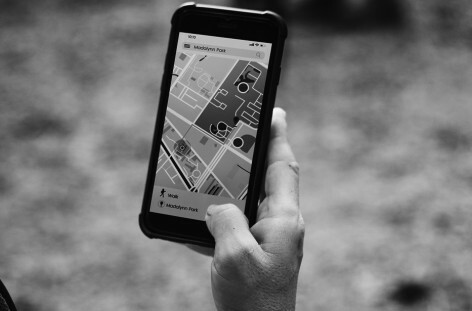 Explore the vehicle tracking software for free!